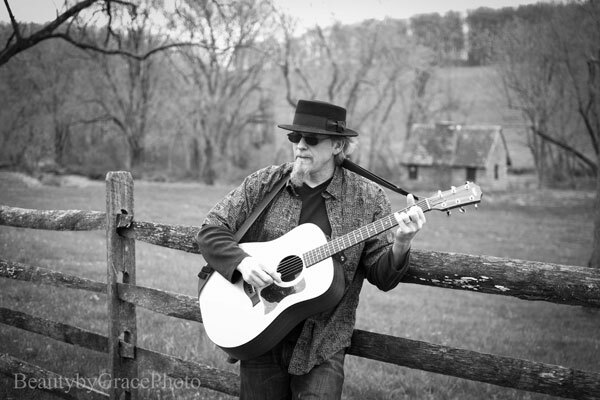 Jiggley Jones is an Americana/Alt-country singer-songwriter based in Eastern, PA. His debut project, “No Spring Chicken” has received international airplay and charting, reaching the Top 5 on two Roots Music Report airplay charts: #3 Americana, #5 True Country. The singles, “[easyazon-link asin=”B008SR3GKI” locale=”us”]Baby Blue[/easyazon-link]” and “[easyazon-link asin=”B008SR3HM0″ locale=”us”]Ain’t That Alright[/easyazon-link]” have received 10s of thousands of YouTube plays, with the latter also charting on the International Broadcasters Association chart and the Hit-Tracks Top 100 chart. 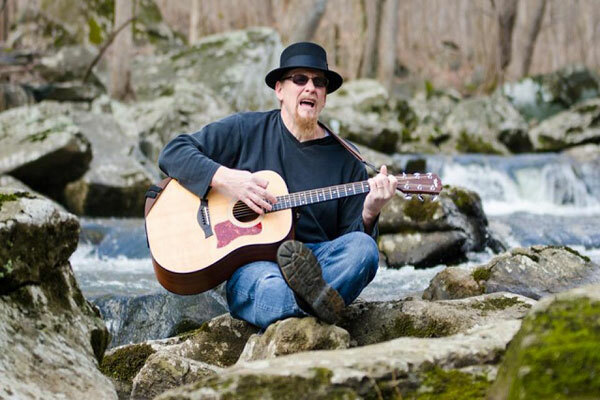 In addition to airplay and charting, Jiggley’s music has been featured on MTV Network Shows, The Dennis Rodman Show and Cindy Crawford’s House of Style. 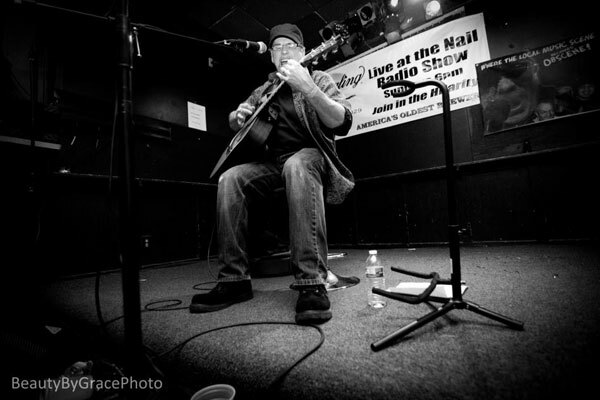 Jiggley has performed at The Bitter End and CBGB in New York, Hard Rock Café in Philadelphia, World Café in Wilmington, Delaware, B.B. King’s in Nashville (CMA Fest) and The Dewey Beach Music Conference, among countless others. You were recently nominated for Songwriter of the Year and Music Video of the Year (“Baby Blue”) by the International Music and Entertainment Association (IMEA). Very cool. What do you think are some of the most important milestones that led to these nominations? Well, I think I would give my manager Michael Stover most of the credit for bringing the attention to me as an artist. That said, the two nominations are separate from each other in the sense that one recognizes my abilities as an artist, while the other is more specific. The video itself has garnered more then 140,000 views on YouTube so far and that’s an important way to be judged these days. The songwriter nomination has got me all giddy inside because the milestone in that case would have to be recognition by someone in the industry. The perfect way to get me excited is to compliment my songwriting, because that to me is what it’s all about. Inspiration usually comes from life itself. Any little thing that can bring out emotion in a human being is the perfect thing to write about because music is an emotional thing. Did a song ever bring a tear to your eye ? Two things that might be considered opposites, flow and dynamics. The lyrics and the melody combo must flow within themselves while the musical dynamics carry the whole thing. Your song “Welcome Home” explores the topic of how comforting the idea of home can be. What’s the backstory on that song, and what was your process for writing it? There really isn’t a specific back story to “[easyazon-link asin=”B008SR3H84″ locale=”us”]Welcome Home[/easyazon-link]” but hey, how many catch phrases throughout time have brought this idea to the surface. “Home is where the heart is” and “there’s no place like home” are two off the top of my head. There’s a reason for that, and I tried to touch on that feeling of coming home whether it’s after a night out or a long time away. With our Armed Forces being deployed so often I guess that “coming home” would probably be the most “welcome”. I think my writing style is both predictable and inspiration driven. 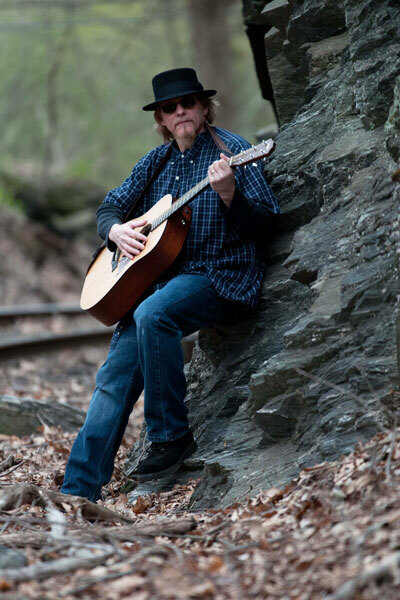 The predictable part would be that it always seems to start with an acoustic guitar, while the inspiration comes out in my lyrics as per the mood or movement that the guitar has created. Wow marketing, now that’s a tough one because I am in no way a salesman. But salesman is what you have to be. I certainly don’t want that to be the reason that I fail, lol. Social media certainly plays a big role in marketing these days but you have to remember that everybody else is out there doing it too, so it’s a bit over-saturated. Everybody has a different thing that moves them. Certain songwriters can move me in such a profound way. Neil Young brings out the “reflection about life” thing, while James Taylor brings out the “happiness and fun” side. Led Zeppelin has always brought out the “desire in me to dig deeper with my music” thing. The list could go on and on because there have been so many great, great songwriters. Let’s hope that it never becomes a dying art. I think that my Christmas song, “[easyazon-link asin=”B008SR3HUC” locale=”us”]Christmas 365[/easyazon-link]” would be my favorite. This song to me can be so powerful if listened to by the right person at the right time. It just sparks up strong memories, and since it’s about Christmas, I’m guessing most of the time those memories would be good ones. Finally, Jiggley, what words of advice can you offer to other songwriters? Take the time to cross the “T”s and dot the “I”s before you present your songs. First impressions mean everything. So don’t get caught up in the “live” performance trap without finishing those songs first. Jiggley:I love “Taylor” acoustics guitars. 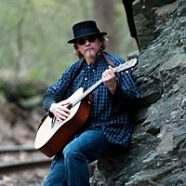 Jiggley:I record quick song ideas on a [easyazon-link asin=”B001QWBM62″ locale=”us”]Zoom[/easyazon-link] digital multi-track system. Jiggley:I use [easyazon-link asin=”B0061ZPCUQ” locale=”us”]Pro Tools[/easyazon-link] software. Jiggley:My microphone is important and that would be a [easyazon-link asin=”B003HGJAL4″ locale=”us”]Neumann[/easyazon-link] condenser. This is an awesome interview! Great!